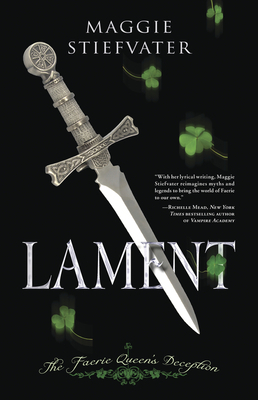 Lament: The Faerie Queen’s Deception by Maggie Stiefvater is a magical tale that is sure to make you wonder about the things that go bump in the night. The story is about an incredibly gifted young girl, whose life turns upside down when a mysterious stranger walks into her life. Dierdre has always had a bit of stage fright when it comes to performing her harp for large groups, but everything changes when she meets Luke, who both calms and inspires her. With Luke’s help, Dierdre finds out that she is a much stronger individual than she once thought. However, her puzzling new friend seems to be both hunting and protecting her from evil faeries who want her dead. The prologue sets the entire novel up perfectly with its ominous tone. Stiefvater does a wonderful job circling around and resolving the prologue rather than leaving it forgotten in the main story. This novel has a fantastic faerie world. Stiefvater brings to focus many types of faeries as well as showing the different cultures. I appreciated a darker look at the magical creatures, since in most faerie myths, and especially the Celtic myths that she refers to, they are known as tricksters. However, Stiefvater balances out the dark faeries with her pure heroin, making the tale truly about good and evil. And yes, the teen love story was quite sweet throughout. All and all, I found this to be a wonderful read for anyone interested in faeries or magic. We had so much fun at our first Local Author Open House event yesterday. It was great to get caught up with some of the authors and find out what they have worked on, or what they are working on. We will be continuing to have Local Author Open Houses every fifth Saturday of the month (assuming there is a fifth Saturday in the month). This means we should have at least four open houses a year, so if you didn’t make it yesterday you will still have a chance to attend later on. Check out our Facebook page to see pictures and be sure to keep an eye on our website for event updates. Here are the November bestsellers for Mostly Books. Nicole Grace’s newest book, Bodhisattva: How To Be Free, Teachings to Guide You Home, is a vivid and intensely inspiring work. Within the pages of this book you will find over 60 verses of transformative poetry that have the power to open your eyes to rich and vibrant understandings about the world within which we live. Written in an informal and very personal tone, no verse is overwrought with poetic formality that might otherwise obscure the clarity of her message. Rather, each teaching is revealed in a very direct and natural communication. As you read, her voice becomes your own voice, and you suddenly are seeing the world through shining eyes that perceive only the brightest and most beautiful possibilities: A trapped wasp is no longer simply an annoying, and perhaps threatening, pest, but a fellow seeker searching for freedom from the bonds of suffering. One of the beautiful things about this transformation is that it occurs with such a subtle grace and ease. Never do you feel like you are pushed into understanding a metaphor or teaching with heavy handed language and analogies, but rather you are allowed to witness its unfolding as you would a flower, leaving you with the feeling “How else could it have ever possibly been?”. Those who’ve read and enjoyed Ms. Grace’s earlier book, Mastery at Work, will find the same deep spiritual waters in Bodhisattva. As with the former book, reading the later reinvigorates your sense of purpose, meaning and interconnectedness to the world around you. It puts a fire in your belly and arms you with tools to take on the harsh day-to-day press of existing in the modern world while maintaining a sense of balance, beauty and gratitude. Thanks for your review Marc! 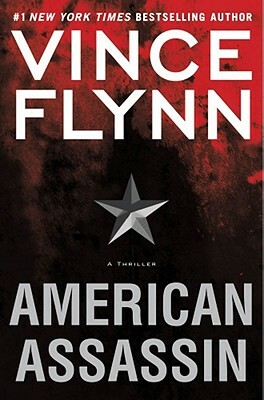 Vince Flynn’s latest novel American Assassin is sure to have his readers instantly hooked. 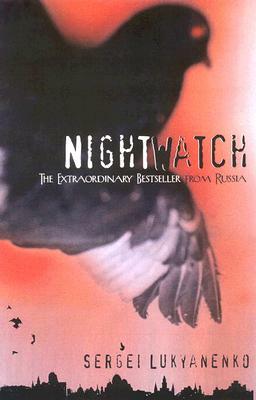 This novel is the back-story to the character Mitch Rapp and how he became an assassin. The CIA knows that a new war is approaching, the war of terrorism. Now they must find people willing to kill for the country without putting on a uniform. Mitch Rapp wants retribution for the lives that were destroyed during the Pan Am attack, and has no problem becoming an American assassin that the CIA need. Written in the traditional Flynn writing style and sure to have you quickly turning the pages. Rapp’s back-story is just fascinating and grabs you right from the beginning. 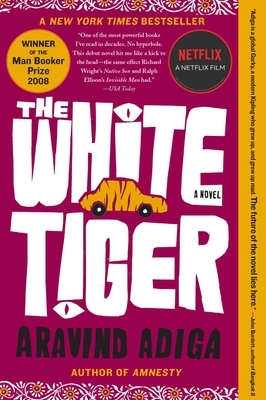 Don’t forget, we will be discussing the novel The White Tiger by Aravind Adiga on Saturday November 20th at 1pm. Everyone is welcome to attend. This novel is set in India and is about a the hardships and class separations that exist and the one man who sets out to tell the foreign visitors of their struggle. 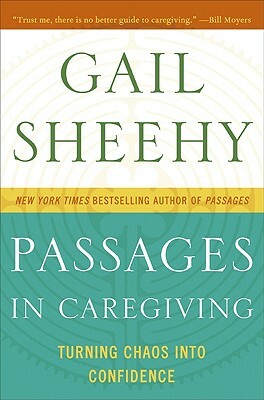 I have been told this is an excellent book and is sure to stay with you once you have finished reading it. For a more in-depth review, checkout our blog post on October 27th. This is the first in a 12(!) 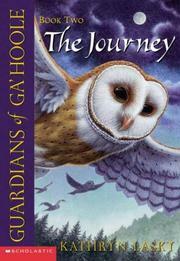 volume set of the Guardians of Ga’Hoole – definitely written for kids. I took a friend with me to see the movie and she said it was too violent for her little grandson – but I loved it; though they compressed the movie from several of the books. Our protagonist, Soren, is a young barn owl who is out of his nest on the ground and gets kidnapped to a deep canyon by bad owls who brain- wash the young owls they take, for some nefarious purpose. Soren and his elf owl friend Gylfie escape with the idea of finding Ga’Hoole, the legendary tree that houses the Guardians of myth and bedtime stories. Along the way they encounter and are joined by a burrowing owl, Digger; and Twilight, a true orphan who learned all he knows the hard way. They learn to trust each other and form a band. The band encounters adversity with weather, crows and adventures along the way, plus a place of dreams which is too good to be true, making them want to stay forever. Eventually, however, all arrive at the island tree and find that the legends are true. There are guardians of Ga’Hoole! I’d forgotten about Mrs. Plithiver, the nest snake retainer of Soren’s family who they encountered in The Capture, who travels with them. She is a lovely nanny type who teaches manners and was responsible for cleaning the nest (she was also delightful in the movie). I’m looking forward to the other volumes even after the movie; as is the usual case, movies are all action and I like the books for the depth of developing characters and plot lines. In the best mystery tradition, clues are dropped for later enlightenment. So far, a delightful read.